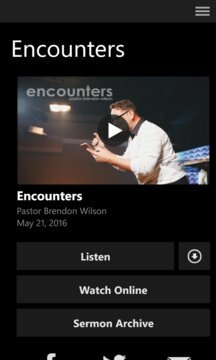 Welcome to the official Fusion Church app! Stay current with whats going on at Fusion Church and share it with friends via Facebook, Twitter, Instagram, or email. 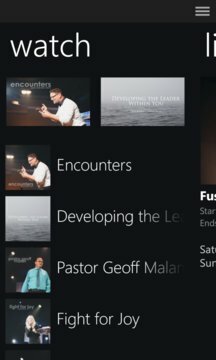 The Fusion Church app was developed with the Subsplash App Platform.